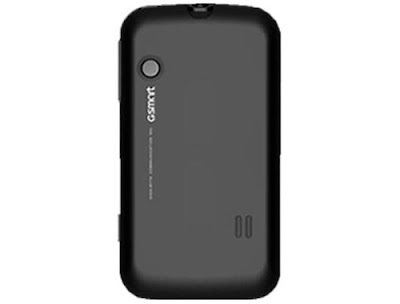 Gigabyte, the emerging mobile phone manufacturers have announced the latest phone in 2011, Gigabyte GSmart M3447. The dual sim phone with dual stand by option comes with a set of impressive features. The price and releasing date of the phone is not revealed yet. Any way GSmart is all set to give a tight competition to the numerous dual sim phones available in market now. Gigabyte GSmart M3447 is equipped with 2.4 inches TFT, QVGA touch screen with 65k colors. The display resolution is 240 x 320 pixels. There is a QWERTY key pad. There is primary and secondary camera present in the phone. The primary camera is 2.0 mega pixels with digital zoom. The image resolution is 1200 x 1600 pixels. Video recording is also possible using this. The secondary camera is 0.3 mega pixel with an image resolution of 640 x 480 pixel There is GSM 850 / 900 / 1800 / 1900 / WCDMA 2100 MHz network support in the dual sim phone. The HSDPA connectivity provides high speed 3G services. The internal storage includes 64 MB RAM and 128 MB ROM. The external memory can be expanded up to 16 GB using a micro SD card or a T-Flash memory card. The phone memory can store a large number of phone book entries and other information. The blue tooth connectivity is v2.1 with EDR. A 246 MHz MediaTek MT6268 processor is also present in M3447. The music player can support files in the format AMR-NB, AMR-WB, AMR-WB+, AAC, LC, AAC+ etc. The video player play MP4 and H.264 files. There is an HTML browser present in the phone facilitates easy internet access. The phone is also equipped with GPRS and EDGE which means there is a well designed connectivity. 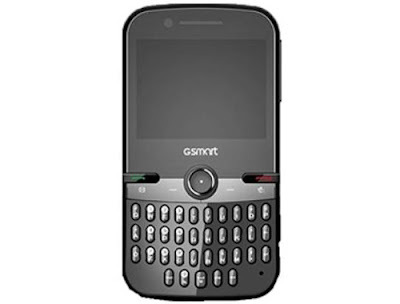 The Gigabyte GSmart M3447 has integrated social networking services like direct access to Face Book and similar sites. There are in- built games in the phone and the user can also download more games of his choice from internet using the download option. The dimensions of the phone are 110 x 59 x 13 mm and it weighs 95 Gms. M3447 is powered by a Li-Ion 900 mAh battery. The messaging options include SMS, MMS, and Email; push email, instant messaging etc. It supports Mp3 and poly phonic ring tones. The special features of the phone include document viewer and photo editor. 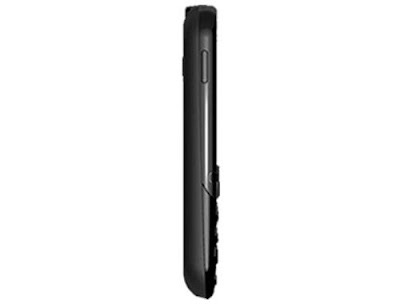 The phone is available in black color in the market. Meanwhile, a lot of smartphone and tablets are visiting World Mobile Congress that includes Acer Inconia Tab A500, Motorola Pro, Acer Iconia A100, Acer Iconia Tab A500, Acer Iconia Smart, ZTE Skate, Samsung Galaxy S 2, Samsung Galaxy S Wi-Fi, Huawei Ideos X3, Motorola XOOM wifi, etc.